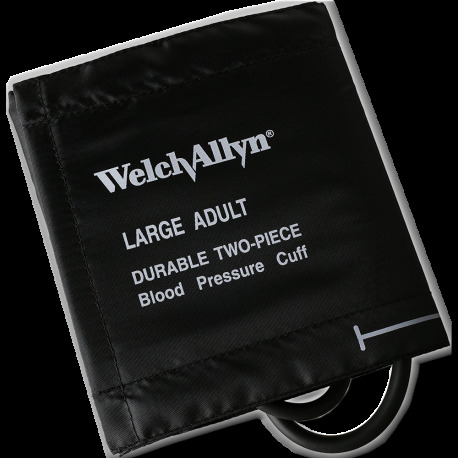 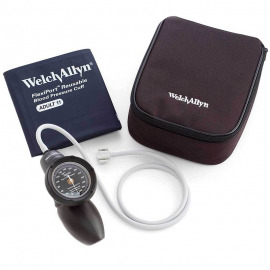 The Welch Allyn® Durable Two-Piece Blood Pressure Cuff is made with heavyweight nylon and a neoprene bladder. 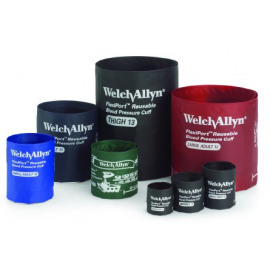 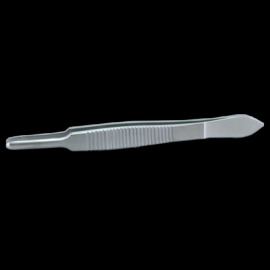 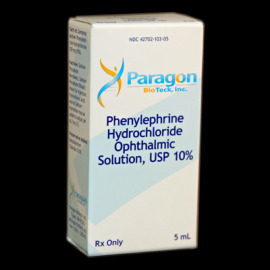 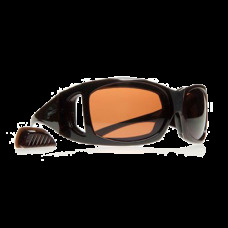 It is latex free and is antimicrobial treated to help prevent bacteria growth. 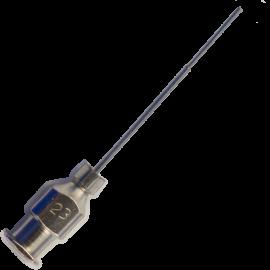 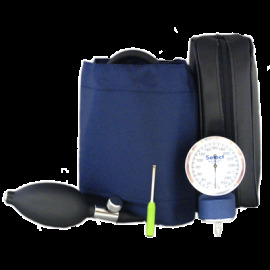 The 1 Tube cuff is used with hand-held blood pressure units.